China today launched its first cyber court specializing in handling internet-related cases in the e-commerce hub of Hangzhou amid a spike in the number of online disputes.The Hangzhou Internet Court in Hangzhou, the capital of east China’s Zhejiang Province will handle cases such as online trade disputes and copyright lawsuits. 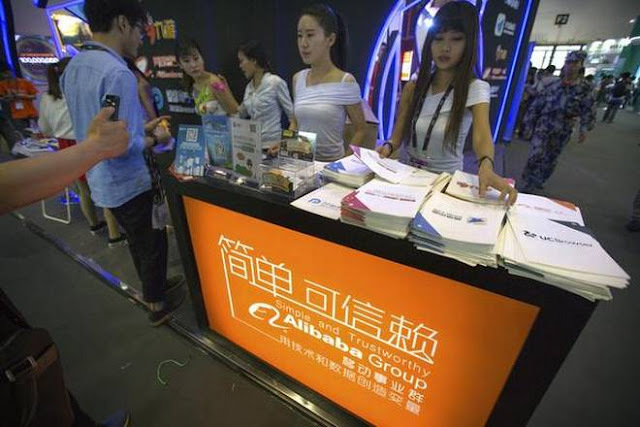 The cases handled by the court will be tried online, state-run Xinhua news agency reported.Yesterday, the Hangzhou municipal legislature appointed the president, vice presidents and judges of the court.Hangzhou is home to many Internet companies, including e-commerce giant Alibaba. The number of Internet lawsuits handled by Hangzhou’s courts has been rising rapidly over the years, increasing from 600 cases in 2013 to over 10,000 cases in 2016. “Online courts significantly reduce lawsuits’ cost and length. A trial could be opened and resolved with every participant sitting in front of their computer,” Xie said, adding that specially trained legal personnel will be employed by the court. A judge in East China’s Jiangsu Province told the Global Times on condition of anonymity that many courts already offer online services but they lack Internet-specialized personnel. The anonymous judge believes “the Hangzhou Internet Court is likely to someday directly intervene in trade disputes on popular shopping sites, such as Taobao.”It has not been revealed how many lawsuits Taobao is involved in each year. The latest report from the China Internet Network Information Center showed that China had about 751 million netizens and 724 million mobile Internet users as of the end of June.